I have never been an avid reader of novels as such, but give me a book on style, and I'll happily read it front to back in no time at all! 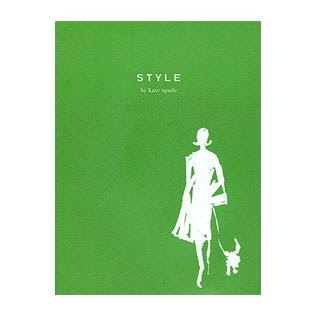 I have quite a nice selection of books on style and one of my all time favourites which I keep coming back to, is the book Style by Kate Spade. 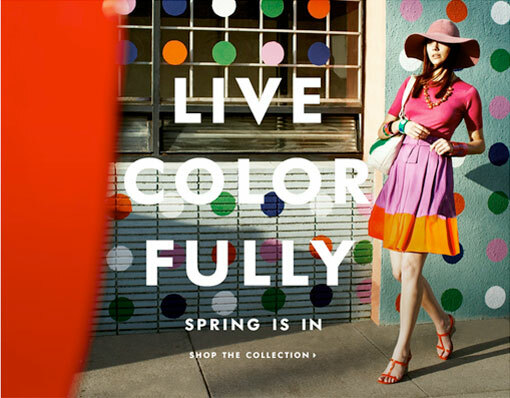 Kate Spade is a New York based designer whose love of colour transcends into ready-to-wear garments, accessories and home furnishings. Kate and her husband and business partner, Andy, created the label in 1996. Hailing from Melbourne, I tend to wear a lot of black, but have recently wanted to add more colour into my wardrobe. Kate Spade's style book as been an amazing inspiration in this quest! In Kate's style book, she shares some of her main style inspirations, including the places and people who have influenced her the most. I love the section on the use of colour in your wardrobe and the combinations of colours which work well together. For instance, for pink, Kate's recommended combinations are pink + orange, pink + brown and pink + turquoise. The watercolour illustrations add a special touch as well. Have you read any fabulous books on style lately? What are your favourites? I'm planning on buying up Kate Spade when I get to NY next year!! I figure I might get some better sales? Who knows! Sounds awesome! Let me know how you go.